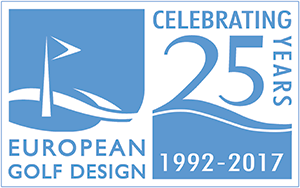 Design two courses on a site 30 minutes drive to the east of Lisbon. 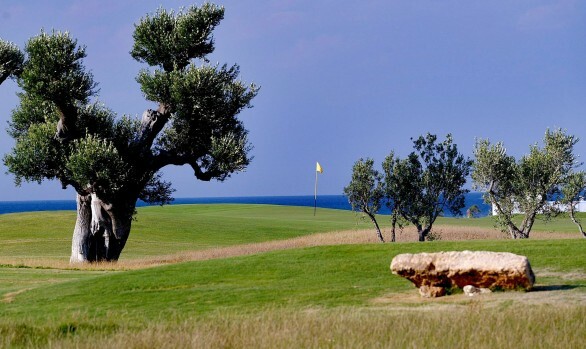 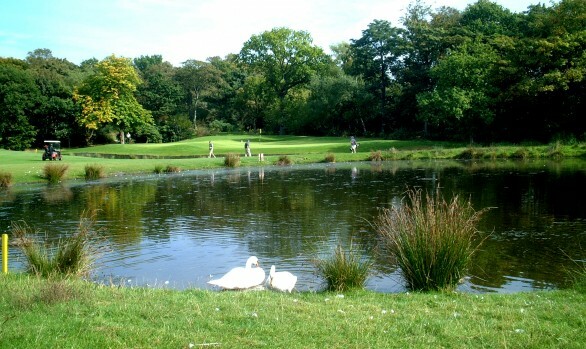 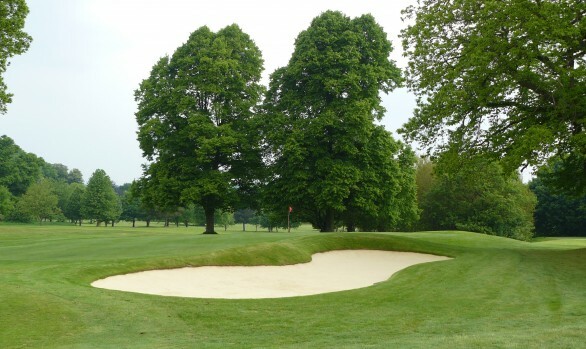 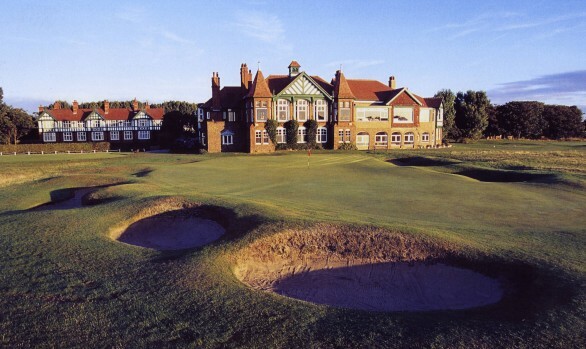 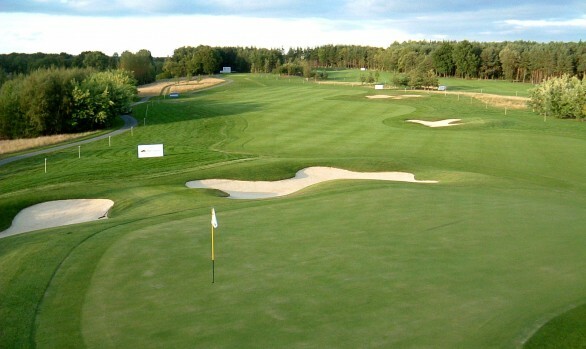 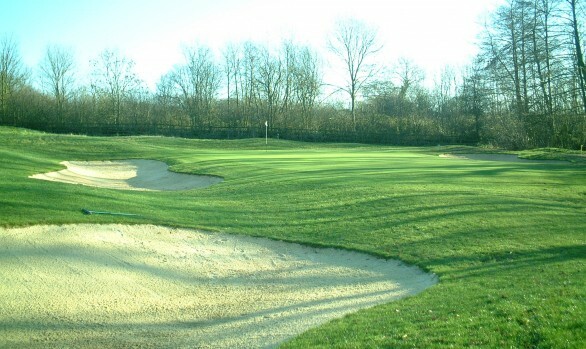 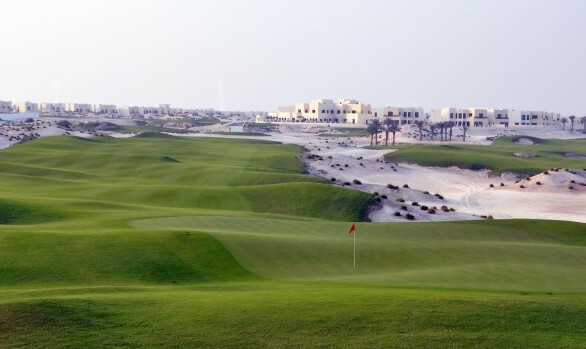 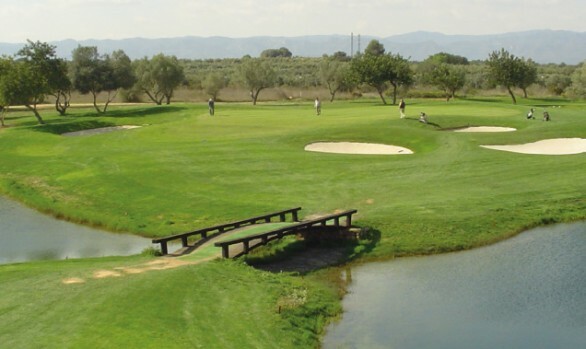 Ribagolfe 1 will be a potential tournament venue while Ribagolfe 2 should be designed as a high quality member’s course. 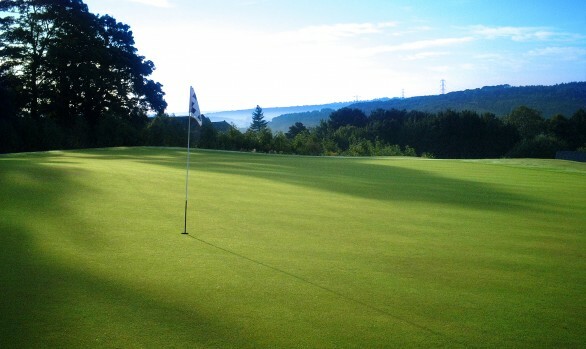 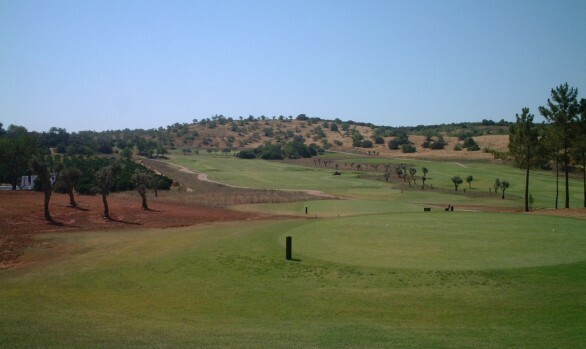 The courses, set within a cork oak forest, make full use of the sweeping undulations of the site, providing many spectacular golf holes across valleys, lakes and streams. 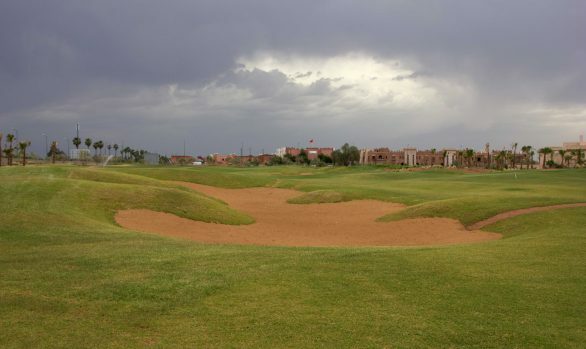 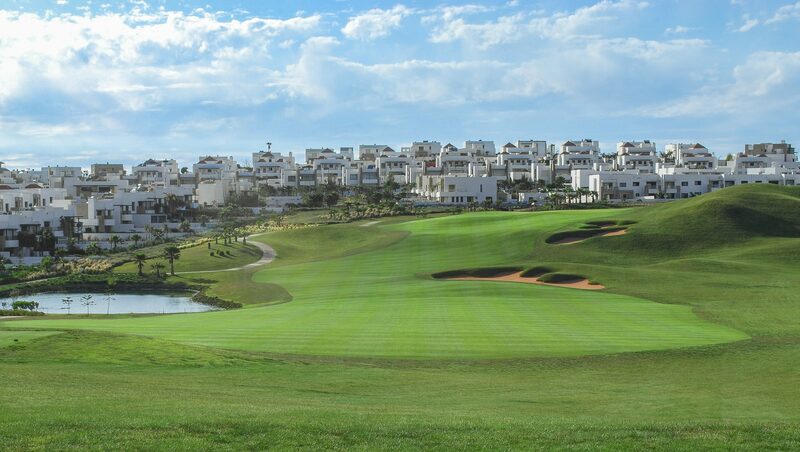 Ribagolfe1, designed in association with former Walker Cup and Ryder Cup player Peter Townsend, features narrow fairway corridors which put the emphasis on accurate shot making. 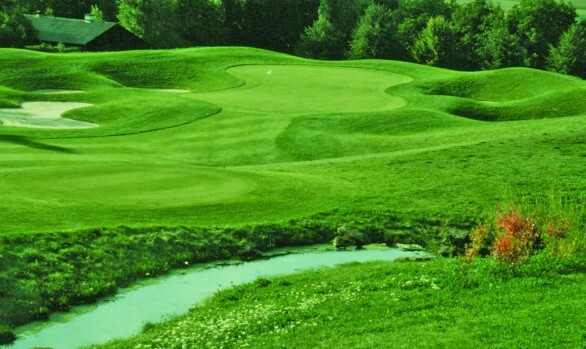 Ribagolfe 2 has a different character to its sister course. 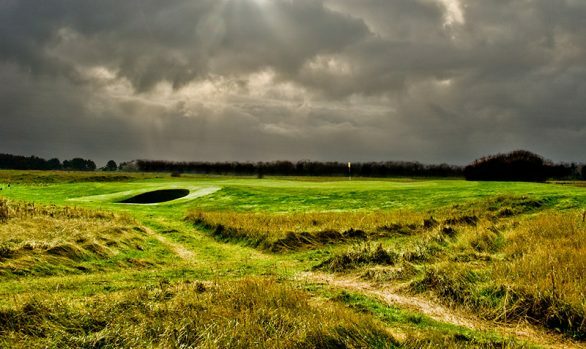 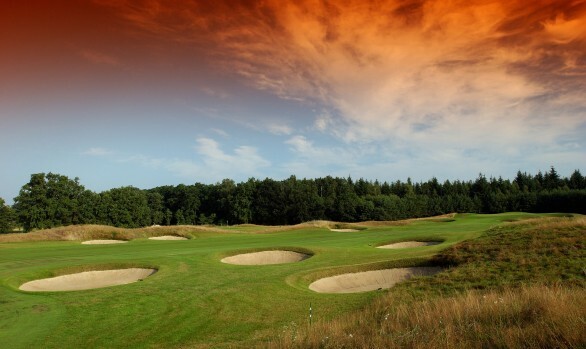 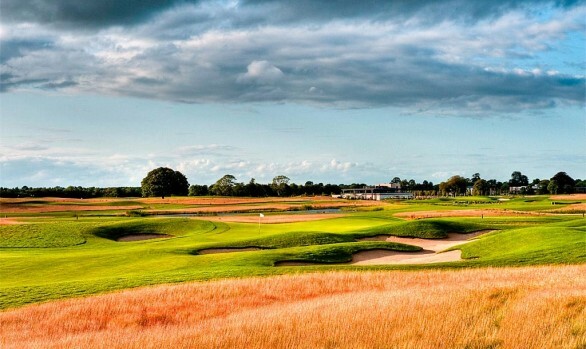 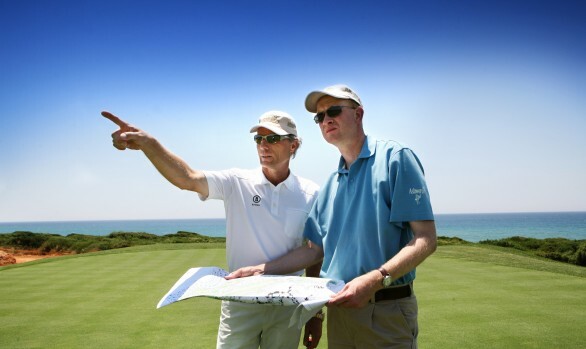 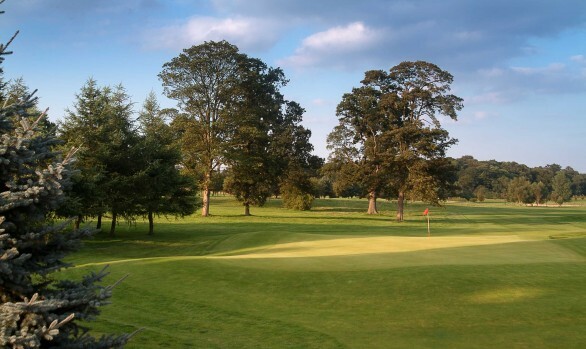 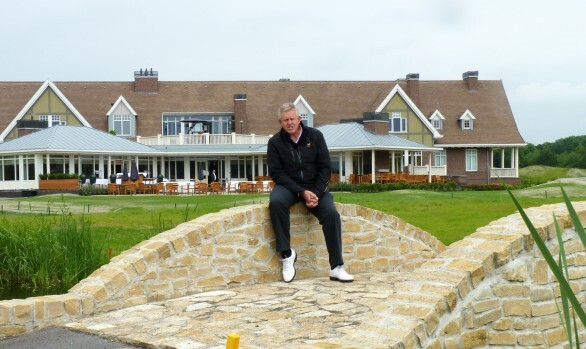 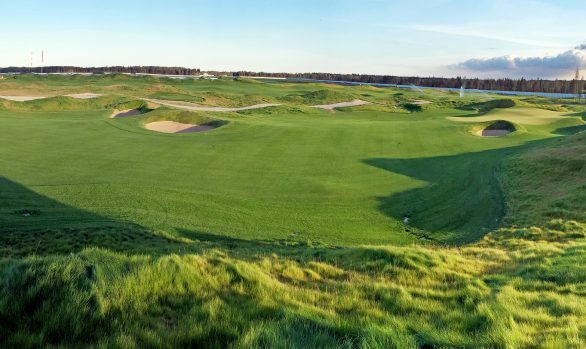 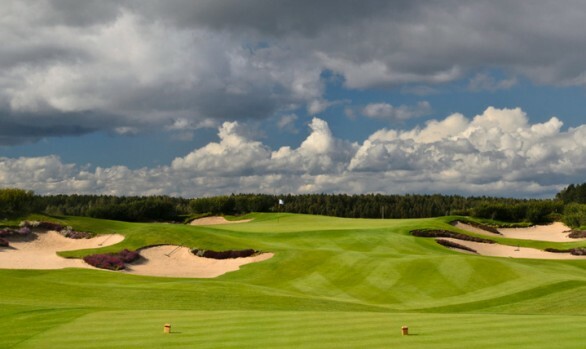 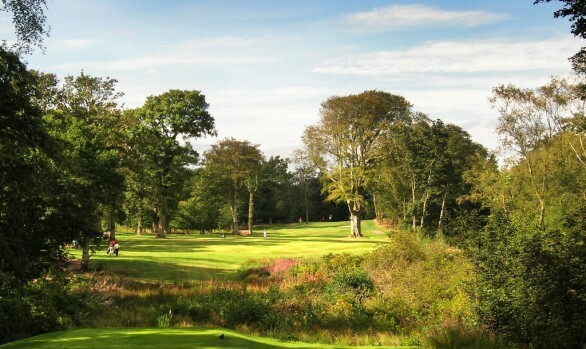 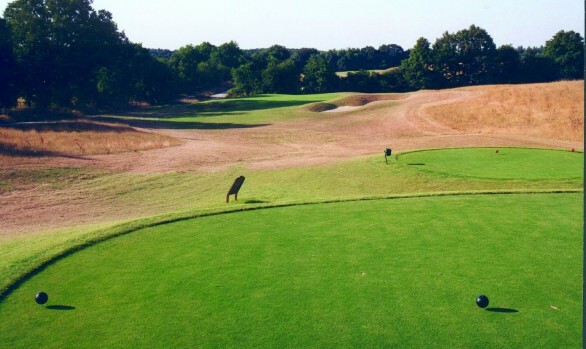 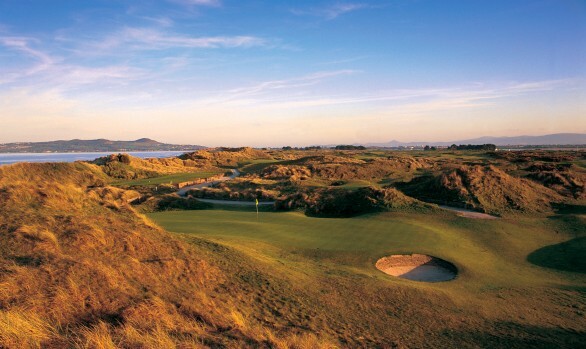 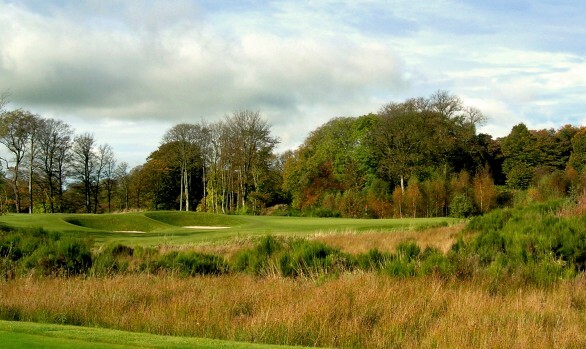 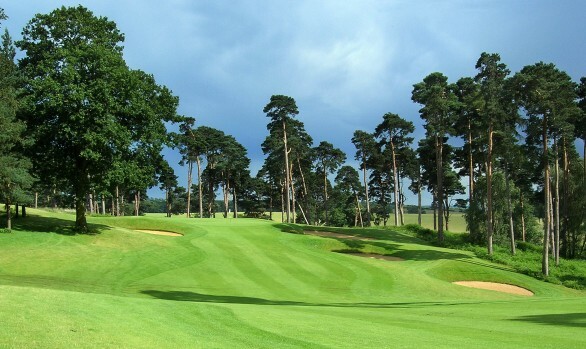 Designed with another former Walker Cup and Ryder Cup representative, Michael King, the course is shorter and has more generous playing areas. 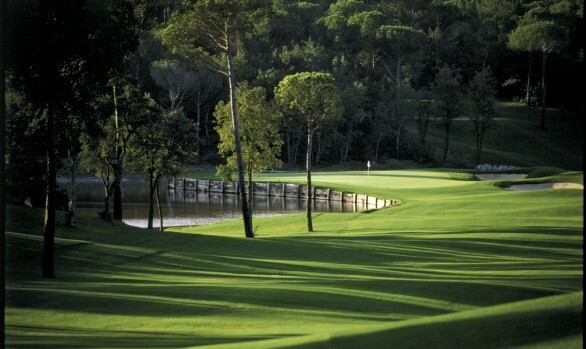 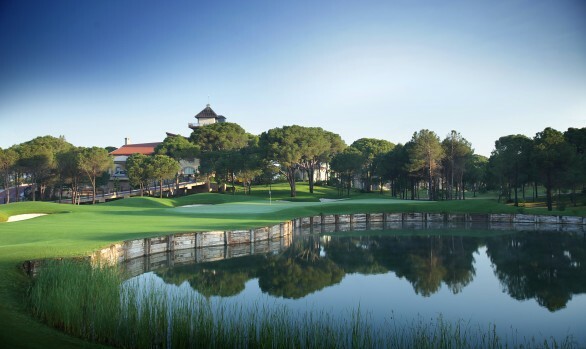 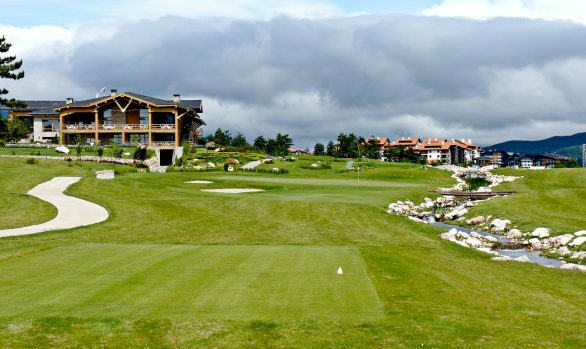 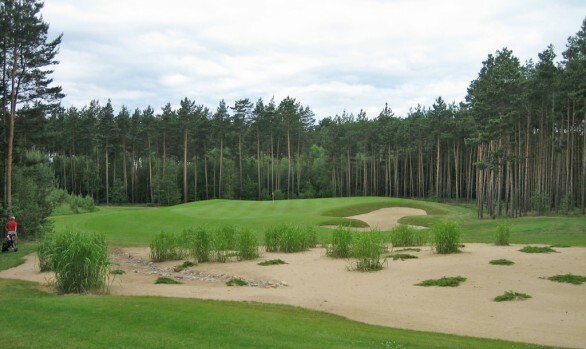 Ribagolfe opened in 2004 and hosted the first stage of the European Tour Qualifying School in 2009 and 2010.